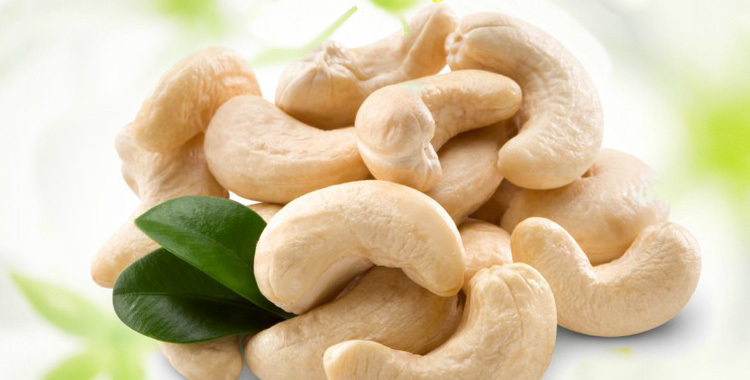 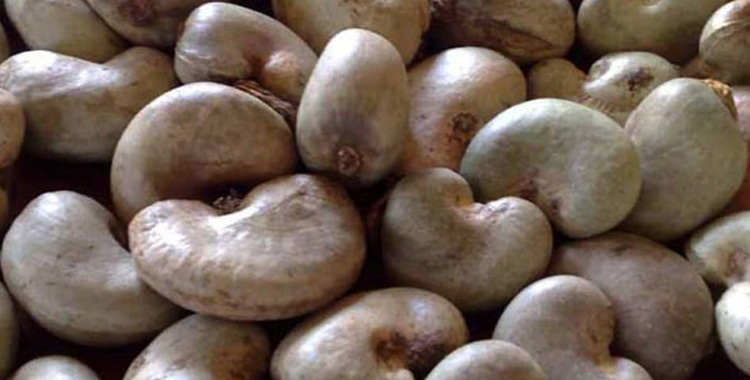 We are one of the leading Exporters of Cashew Kernels from Ahmedabad, Gujarat (India). 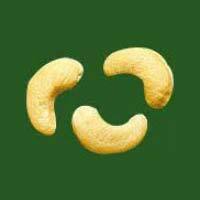 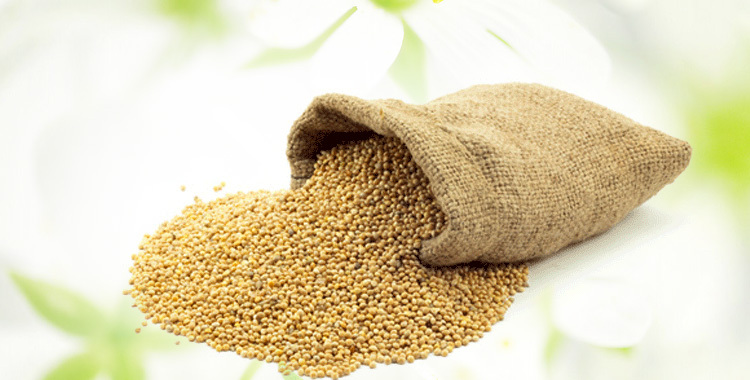 We offer a fine assortment of high quality, nutritional and delicious Cashew Kernels. 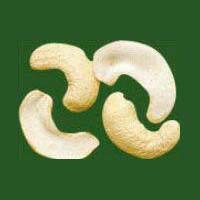 These Cashew Kernels are hygienically processed and packed by experts. 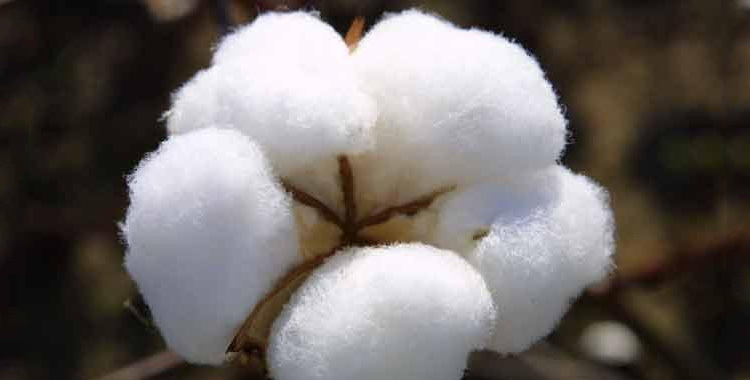 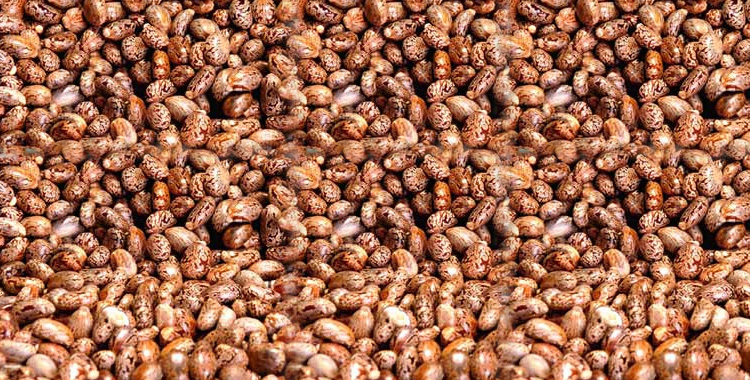 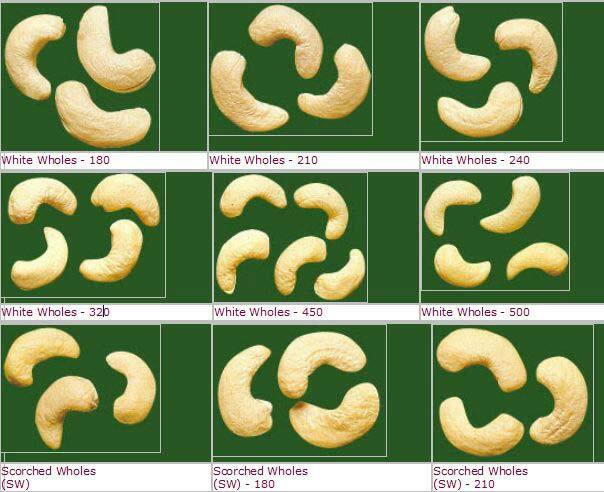 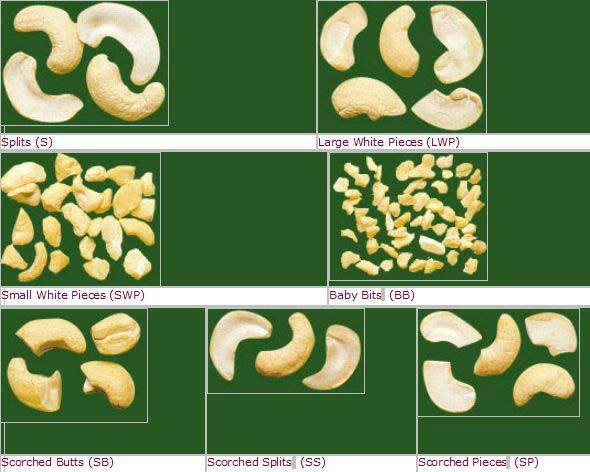 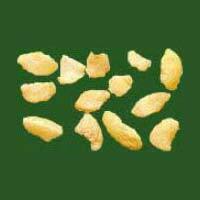 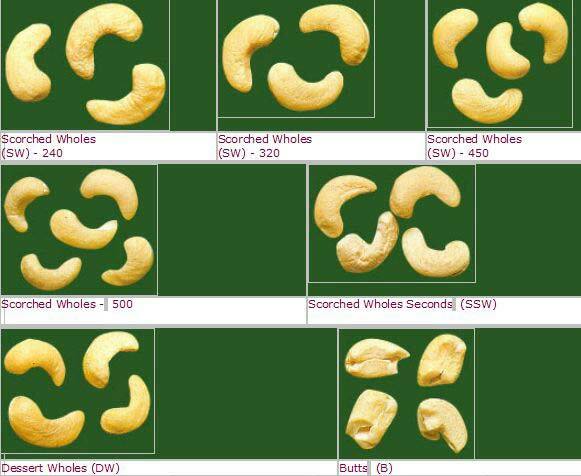 We provide Cashew Kernels in various grades and qualities like White Wholes- 180, 210, 240, etc., Scorched Wholes 210, 240, 320, etc., and Scorched Wholes Seconds. 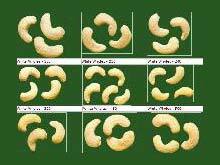 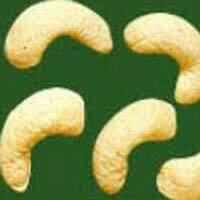 Clients can avail crunchy and fresh Cashew Kernels from us at competitive prices.